© Benjamin Watkins. All rights reserved. 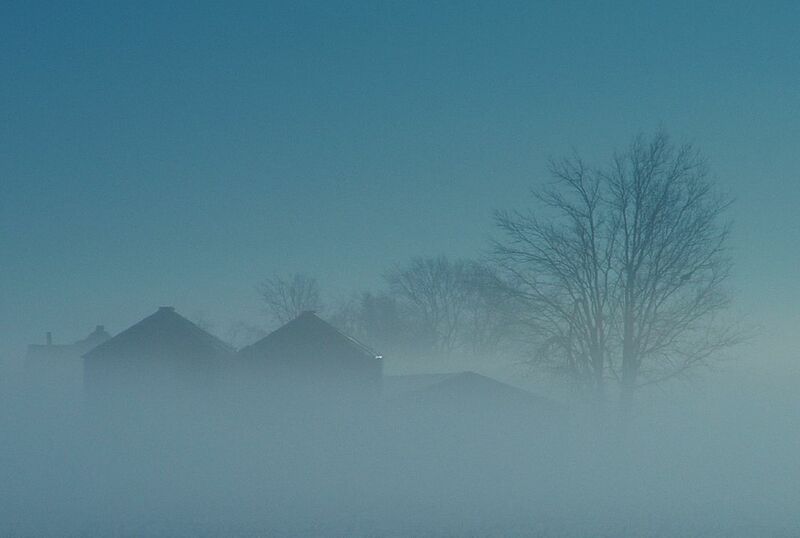 Morning fog shrouds a midwestern farm. Date Uploaded: July 2, 2008, 10:56 p.m.